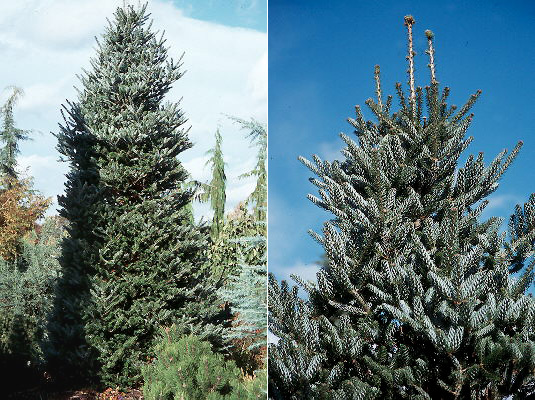 Conifer, evergreen, small, slow growing, to about 20 ft. Leaves (needles) curved upward and back showing their silver undersides. Similar to A. koreana ‘Horstmann's Silberlocke’. Hardy to USDA Zone 5 Originated in Germany in 1969 and named and introduced in 1976. Seed from this cultivar is reportedly true to type.